The Pause fest submissions has been extended to August 21st. If you would like to show your work to a broad professional audience this is a prime networking opportunity, talent showcase and the opportunity to get involved in a big idea. 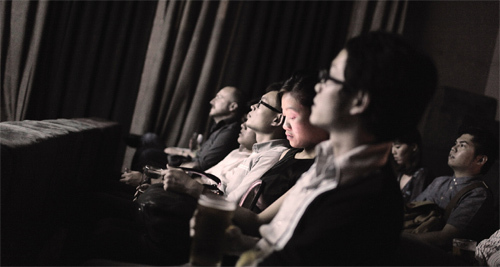 Do you have an idea for a screening, event or installation? The theme is 'FUTURE' ~ perfect for all digital animators out there. 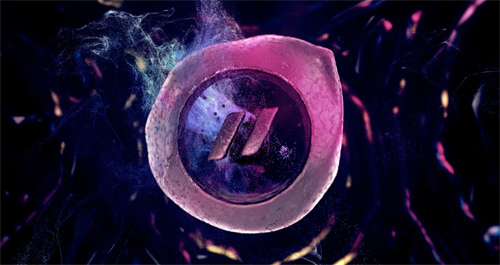 This digital platform extends out to mograph / animation, short films, robotics, game trailers, architecture, film titles, interactive design, interactive installations. Also there will be Pause cribs, workshops around the city of Melbourne. 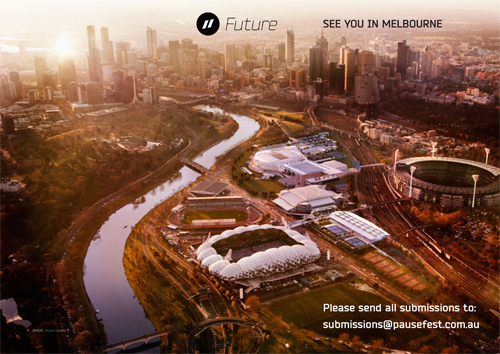 For further enquiries contact submissions@pausefest.com.au. Check out last years contributors here at http://vimeopro.com/pausefest/pause11 The response and quality from the work was incredible make sure you're in Melbourne November 8th - 11th to indulge in the art & innovation of digital culture this year.